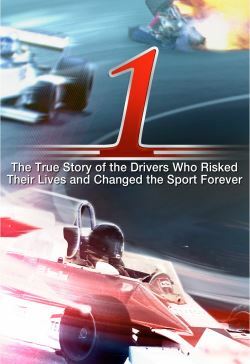 Narrated by Michael Fassbender, 1: Life on the Limit is an action documentary that evokes the glamour, speed, danger and excitement of the golden age of Formula 1. This was a time when the sport was terrifyingly dangerous and the drivers were like rock stars with charisma and raw talent, but with many of them paying the ultimate price. The men who managed to survive during this era became leaders, standing up to save lives in a sport that was stealing them at a tragic rate. Using rare and archival footage, 1: Life on the Limit features the largest list of F1 interviewees ever assembled.